Coward, scoundrel, lover and cheat, but there is no better man to go into the jungle with. Join Flashman in his adventures as he survives fearful ordeals and outlandish perils across the four corners of the world. An international mission calls for unflinching bravery in the bedroom . . . 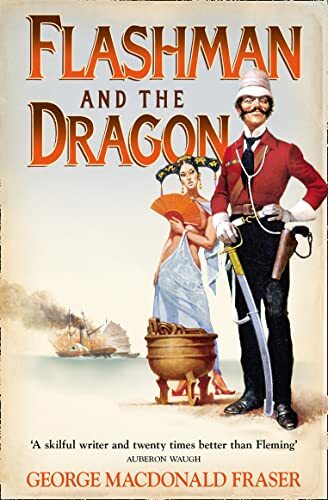 Caught between an opium-selling vicar's wife, an Amazonian bandit queen looking for her next husband and the Chinese Emperor's ravishing concubine, Harry Flashman is busier than ever.